This week has been Magic Storm week, but next week, the first four books are coming out as a boxed set! ← Happy Magic Storm release day! It’s an achievement, but I’m not sure the title leaves much room for improvement. What are you going to call it when there’s more books and they all get put in an even bigger box? 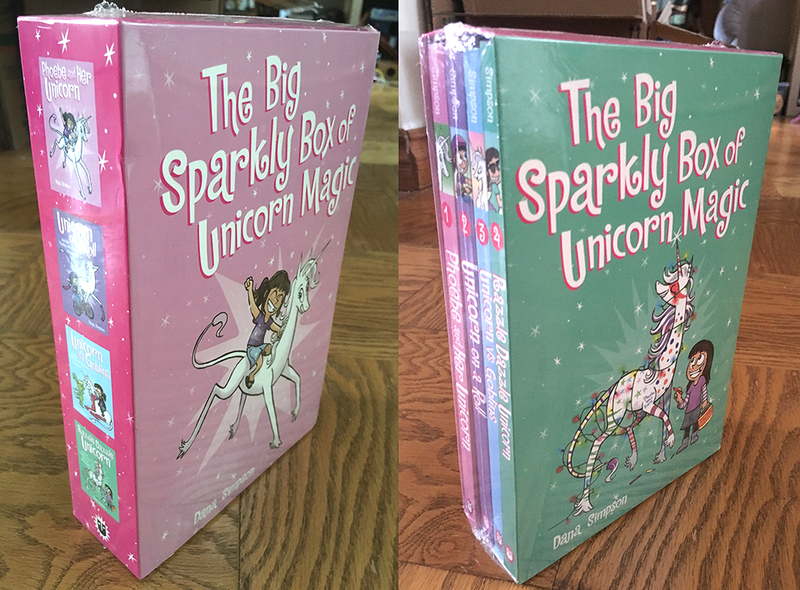 My daughter wants your boxed set really bad, not just the individual books, but it isn’t currently available at Amazon, etc. 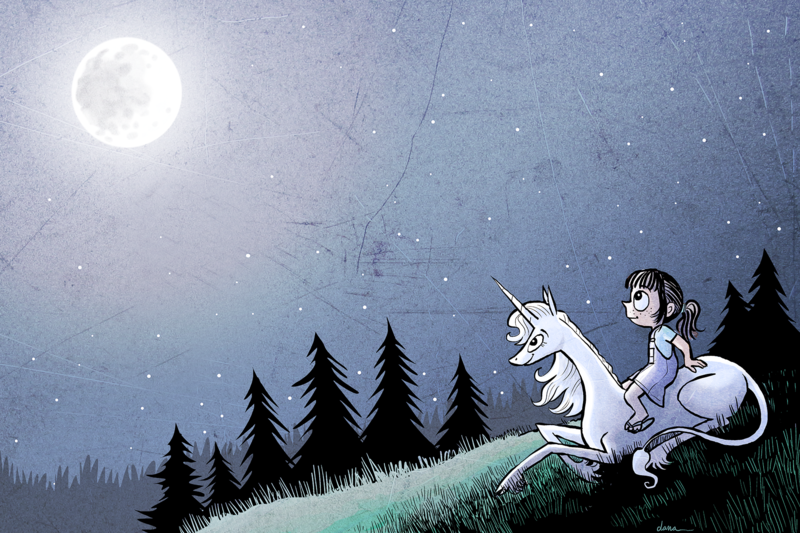 At https://danasimpson.com/2017/10/19/the-big-sparkly-box-of-unicorn-magic/, it indicates that it should have been out in the latter part of October. Was it and it is just sold out, or has it yet to come to Amazon? Either way, when will Amazon have more?